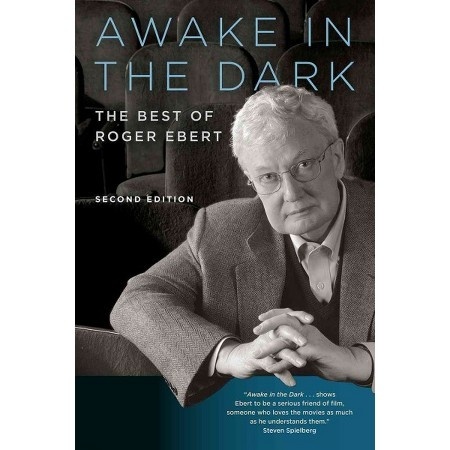 One of the greatest directors of all time gives you an in depth look at the entire filmmaking process. It’s the closet any book as come to accurately depicting the mind of a director. 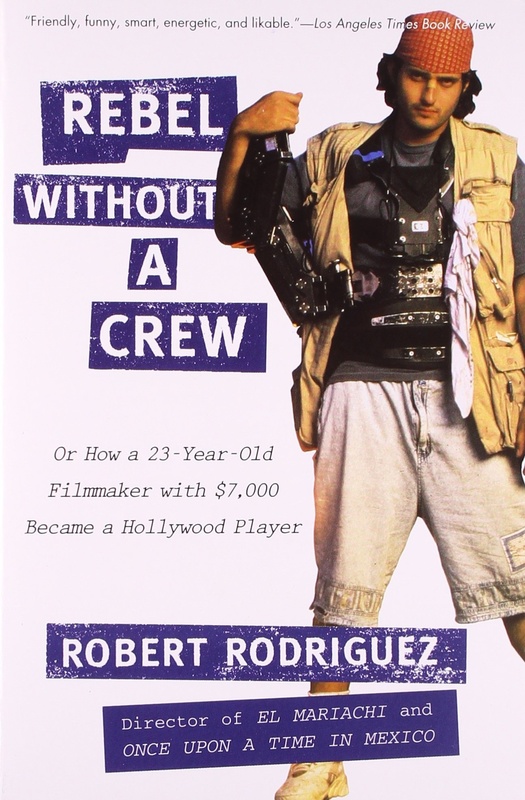 This book details how an independent Mexican director became a major Hollywood player with just 7,000 dollars and a dream. Combining his production journals (How he raised the money is worth the cover price) and the complete El Mariachi shooting script. 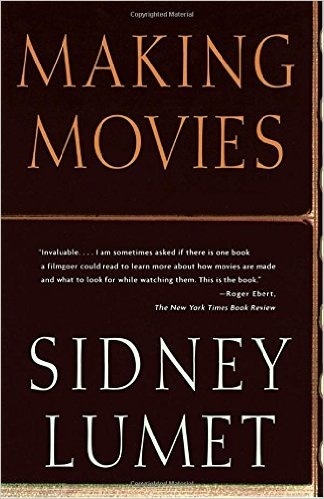 If this book doesn’t inspire you to create your own movies, nothing will. 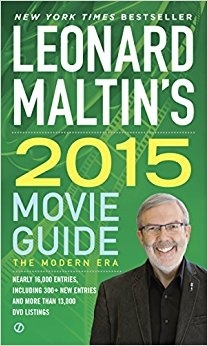 The world’s most renowned film critic collects his greatest reviews and offers insightful commentary on various topics. 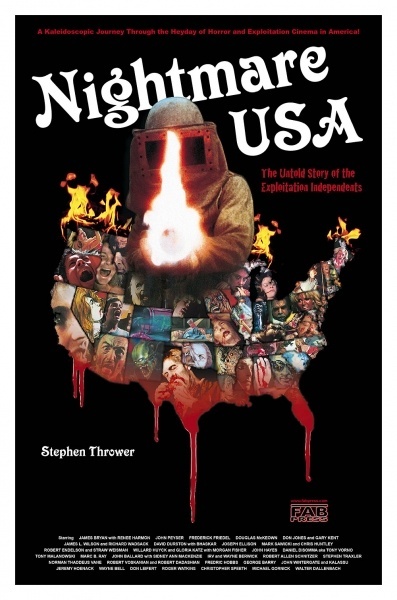 This 528 page beast is the most complete encyclopedia of exploitation cinema ever published. With 178 reviews and 21 interviews with some of the biggest names in the genre-this is the holy Grail of grindhouse cinema. 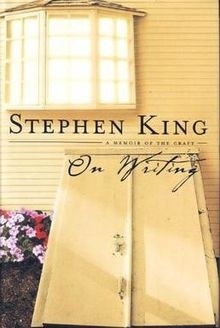 Not exactly about film but the greatest book about writing ever written. Let’s hear some of your favorite books on the subject.